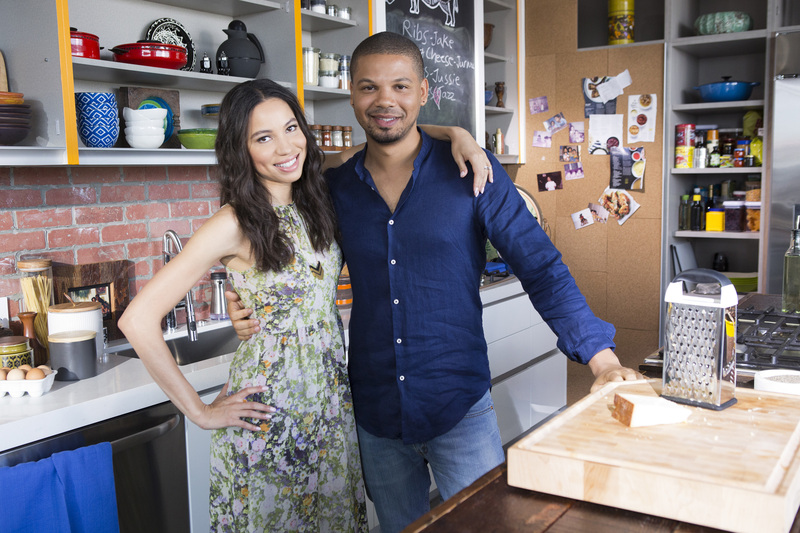 The Smollett siblings are well-known for their acting and musical talent, but this summer their top-notch cooking and entertaining skills are front-and-center in the new six-episode series Smollett Eats, premiering Saturday, August 20th at 12:30pm ET/PT on Food Network. 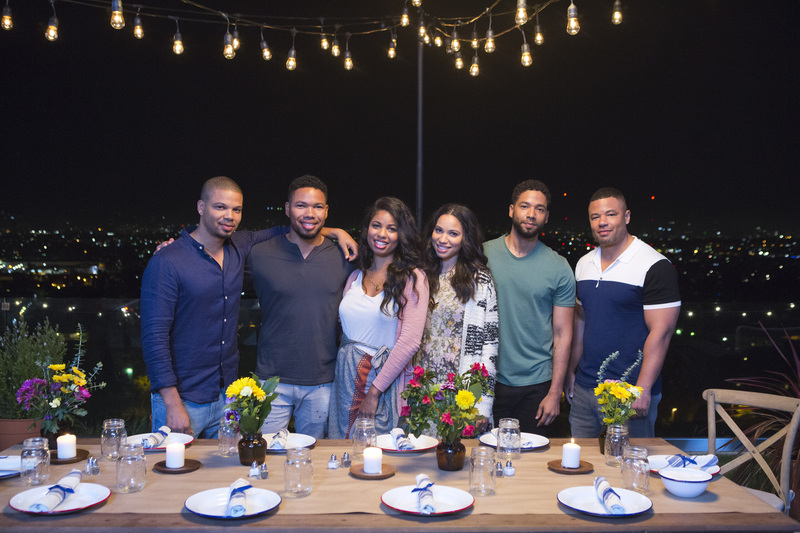 From putting on the perfect kids’ birthday party to throwing a midnight BBQ for their friends, the family’s culinary ace Jake is joined by brothers Jocqui, Jojo and Jussie, and sisters Jazz and Jurnee for a mouth-watering menu of food-centric celebrations. 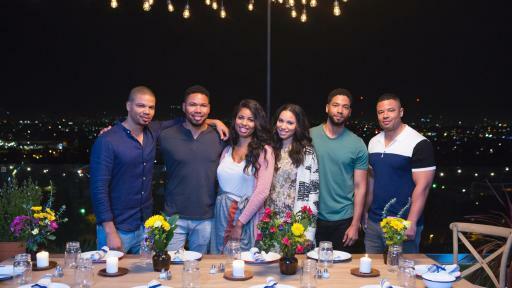 This family cooks together with love, laughs and just a bit of competitive spirit, and Smollett Eats gives viewers a glimpse into the relationships that make these six siblings so much fun. 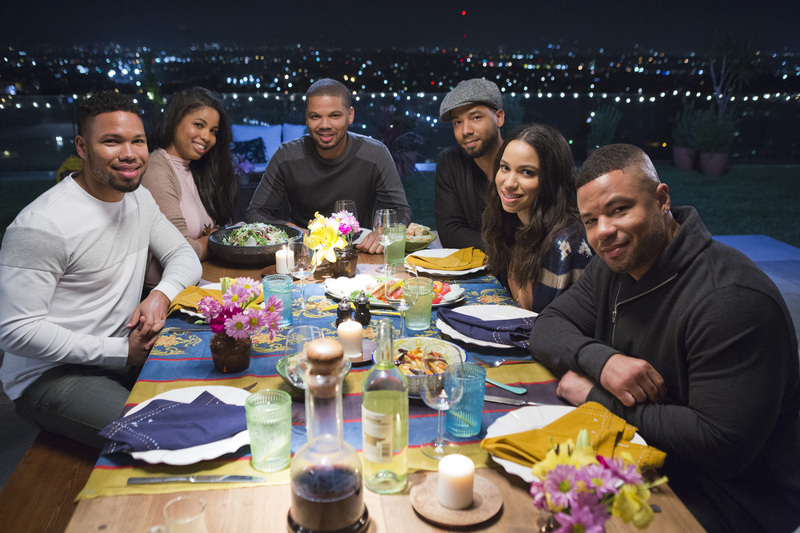 In the premiere episode, busy mom Jazz challenges her brothers to plan the menu for her daughter Nylah’s second birthday party. 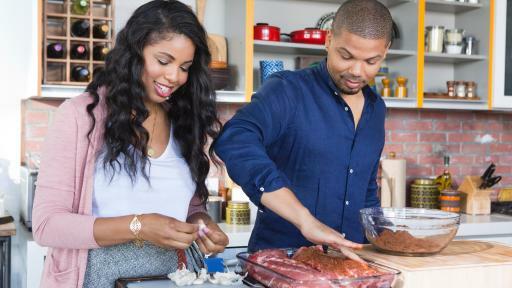 Jazz has a party-planner vision, and she isn’t looking for ordinary weekend fare – her theme is ‘tea for two’ and the vibe is pretty, classy and sophisticated. 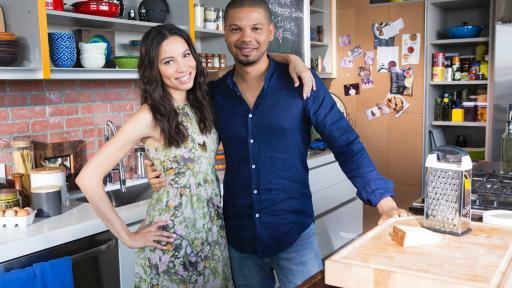 As Jazz takes off to run errands, Jake, Jocqui, Jojo and Jussie step up with their take on Mini Croque Monsieurs, kid-friendly Vegetable and Fruit Shapes with Yogurt Dip and their sister’s famous Lemon Lavender Cupcakes. 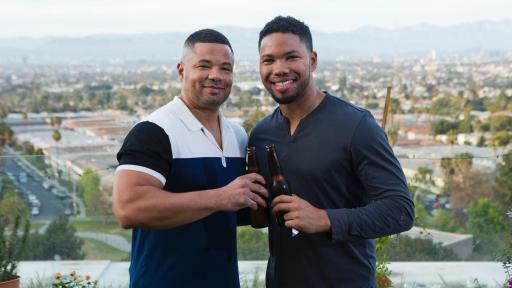 Little Nylah also stops by for a visit with her uncles, and Jussie gets some one-on-one time with his adorable niece. 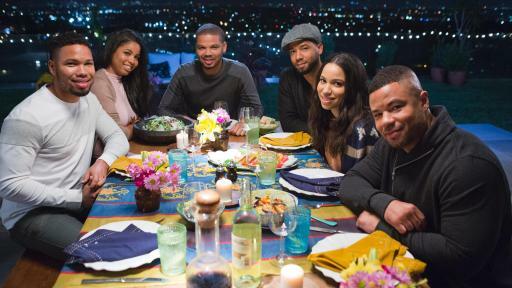 Then, with the tables set and decorations in place, the guests arrive for Nylah’s birthday bash! 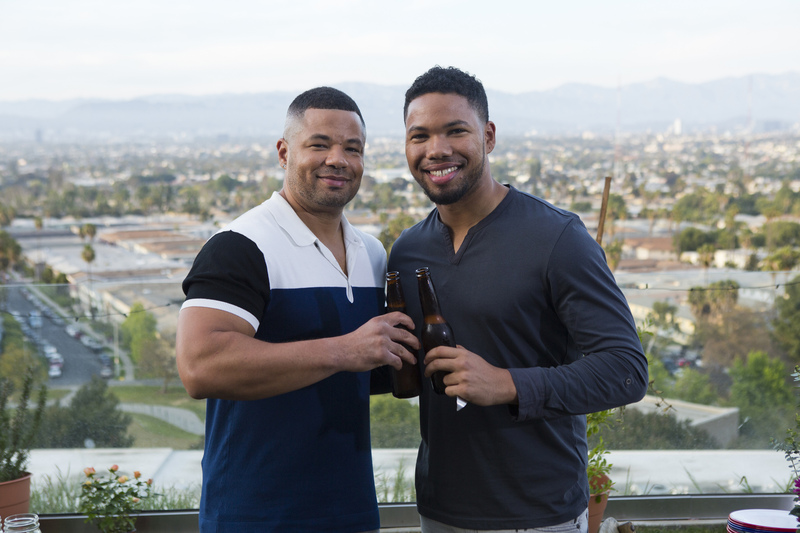 Upcoming episodes feature brothers Jake and Jojo vs. sisters Jazz and Jurnee in a food truck challenge, Jake and Jussie’s pop-up dinner at a Hollywood comedy club and visits from family matriarch Janet Smollett. 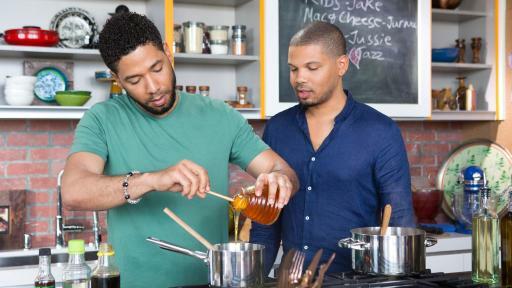 Viewers can find all the recipes featured on the show, get to know more about the Smollett family and see top moments at FoodNetwork.com/SmollettEats. 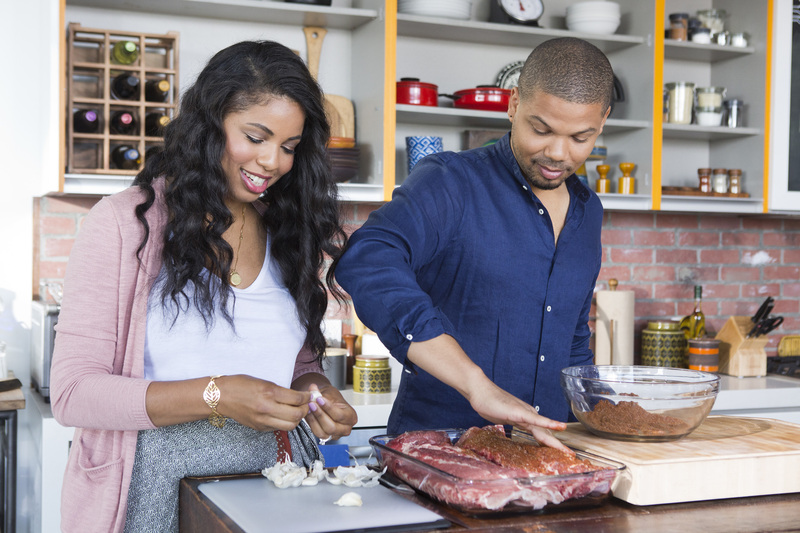 Join the conversation on Twitter using #SmollettEats. 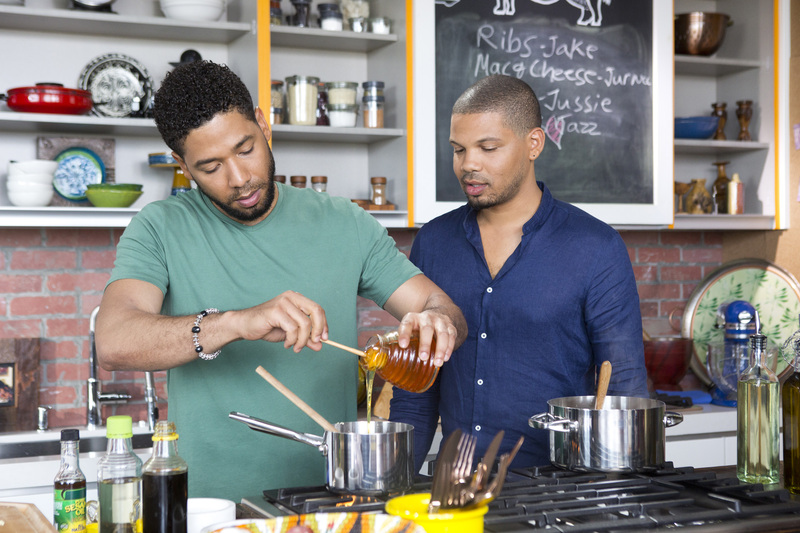 Smollett Eats is produced by Triage Entertainment and Smollett Collective Inc.